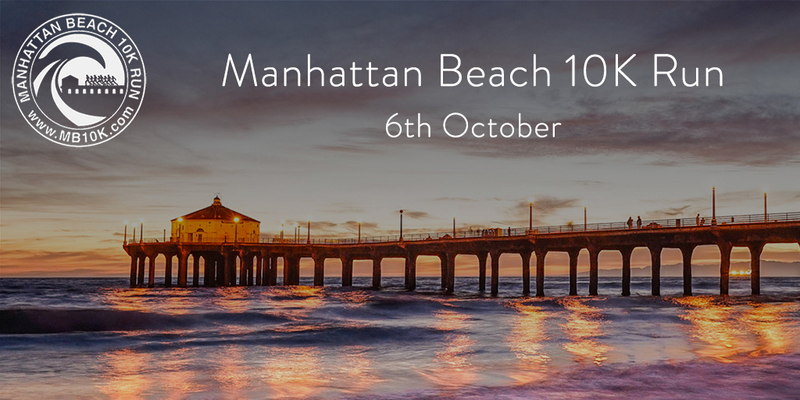 The 42nd running of the Manhattan Beach 10k takes place Saturday, October 5, 2019 at 7:30 a.m.
We feature a scenic course finishing at the iconic Manhattan Beach Pier. Fantastic Bands play along the course and we offer a Post Race Expo featuring our sponsors. 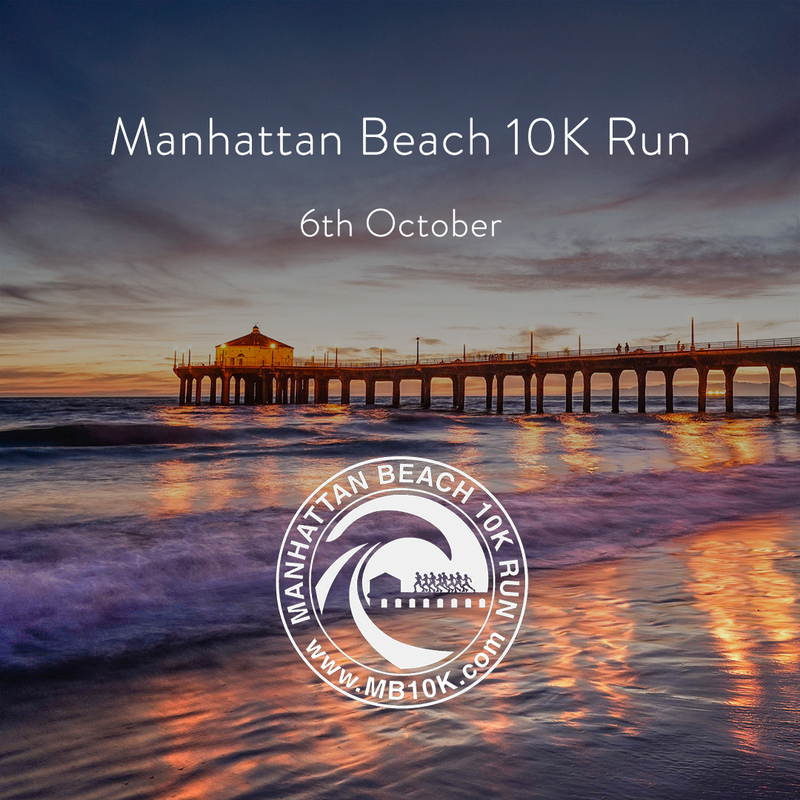 The Manhattan Beach 10k Run was founded in 1978 by a group of local runners who wanted to have a race "in town." It has always been a partnership between the City of Manhattan Beach and the Race Committee. This partnership makes keeping the race true to its original concept possible — the race is a true community event. We are volunteers, over 100 strong, who are organized by the Race Committee. We pride ourselves on starting on time, having t-shirts that are works of art, and creating a fun community event that encourages competition and offers lots of awards. Some have even deemed the race the "Local Olympics"! Various health & fitness enhancements to the recreation facilities of local schools & parks. Scholarships to Manhattan Beach high school seniors. Of recent those donations surpass $560,000! TO OUR KNOWLEDGE THE MB 10K IS THE ONLY RACE IN THE TOP 100 WITHOUT A MAJOR CORPORATE SPONSOR.